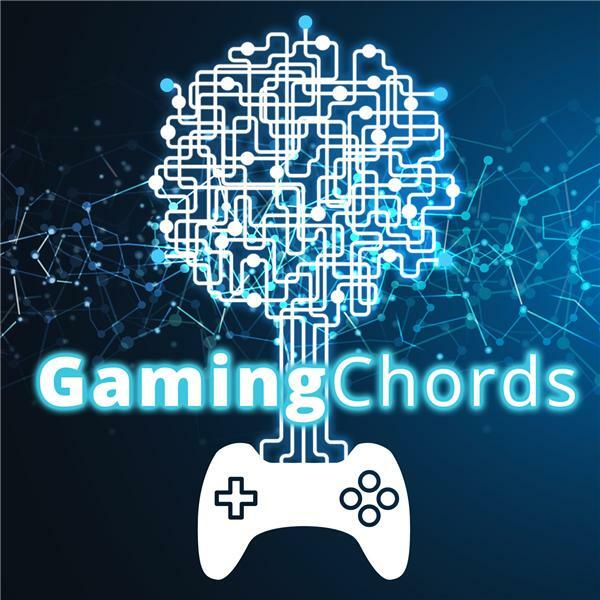 Gaming Chords weaves together diverse components of the video gaming industry and technology to provide a broad perspective of the latest technology, industry news, and emerging topics related to gaming. With the December gift giving holidays nearly passed, Gaming Chords discusses some last minute products for children and kids that help teach coding and electronics. In particular, the coding products available through Youth Digital will be mentioned with some basic information on the Youth Digital methodology. We also explore some of the products available through Technology Will Save Us such as its Gamer Kit. The importance of teaching youth coding and computer technology will be highlighted in the broader context of STEM and our parent network STEMdadia's philosophy and approach to supporting broad-based science, technology, engineering, math, and all related subjects among youth and adults.